Older new items have been moved to the archives. 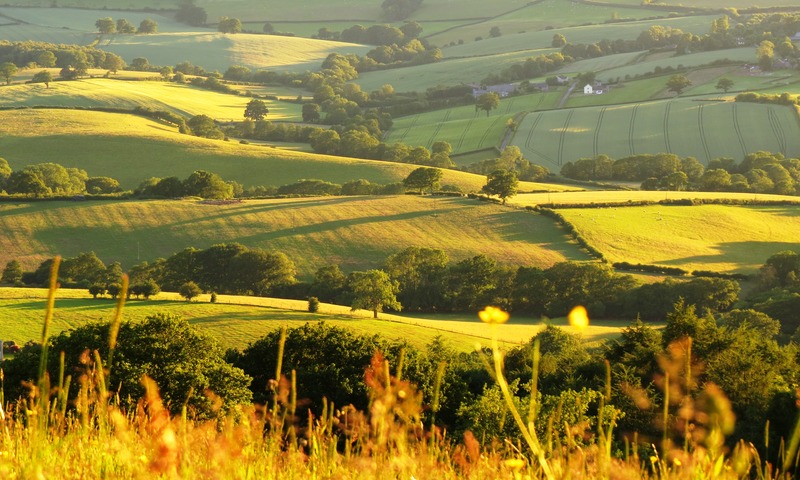 Details of the planning application for 15 new homes adjacent to Well Lane in Devauden are available at the Monmouthshire County Council's website where you may also make a comment supporting or objecting to the application. 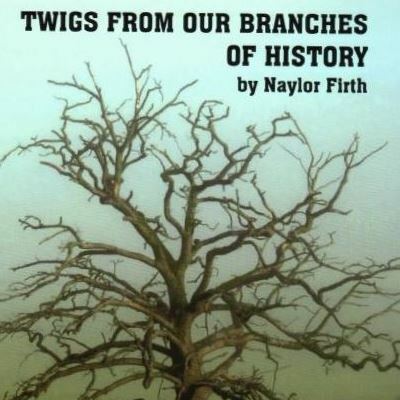 Local historian Naylor Firth has published a collection of articles in a new book titled "Twigs From Our Branches of History". 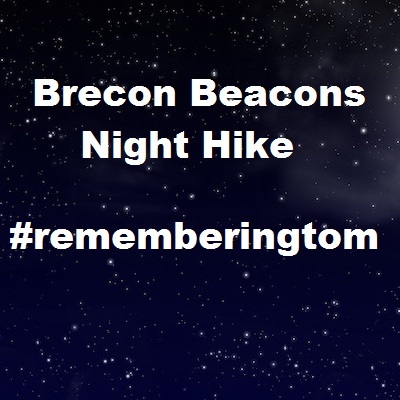 Help raise £100,000 for Cancer Research by taking part or supporting the Brecon Beacons Night Hike on 22 March 2019. Debbie and Tim Walker are raising money in memory of their son Tom who died suddenly and unexpectedly last year, the day after being diagnosed with Acute Myeloid Leukaemia. A new service delivering Indian and Bangladeshi meals to homes in Devauden and neighbouring villages is now available. 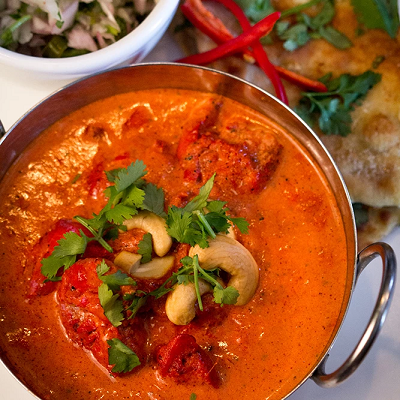 The Curry Queen, based in Trellech Grange, cooks curries, breads and paneer cheese using authentic ingredients many of which are sourced locally. Visit the Curry Queen website for details. 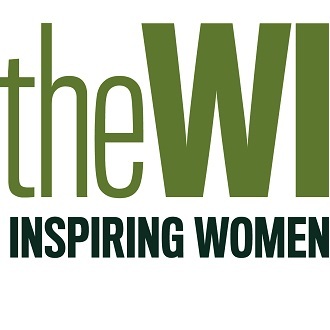 Devauden Green Women's Institute has announced its programme for 2019. 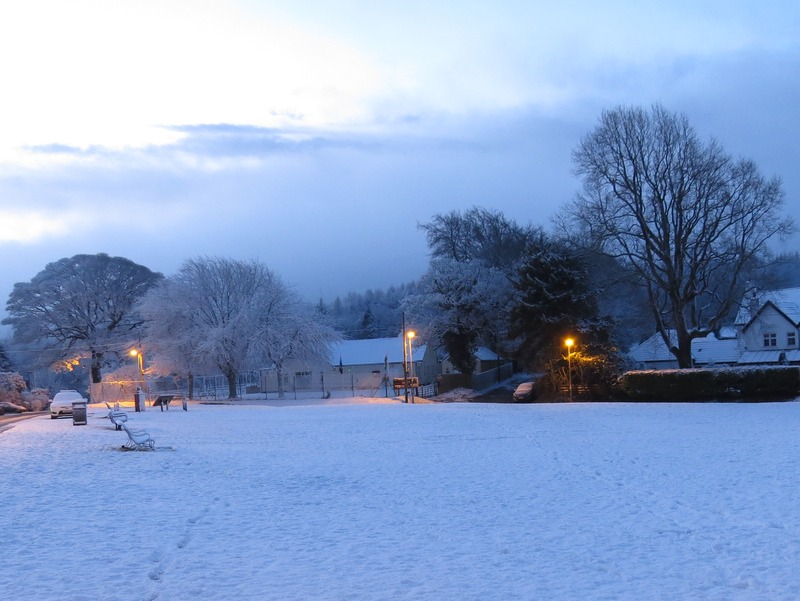 Meetings are mostly held at Devauden Village Hall or Itton Hall on the second Tuesday of every month. 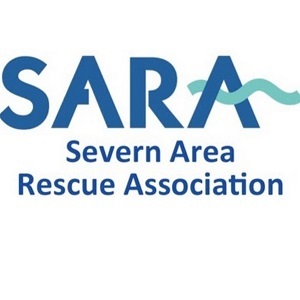 The sum raised for SARA at the recent Charity Bingo & Auction night at Devauden Village Hall was £2170. Thanks to all who donated and those who came along and spent their cash in support of SARA. The Friends of St James, Devauden group is celebrating harvest this month and will be supporting the Chepstow Food Bank . Michael Layzell, stalwart supporter of our community, sadly passed away on Tuesday 28 August 2018. Michael was a key member of the team that runs the village hall and had made a huge contribution to all the events that have been held in the village for many years. He will be remembered by everyone who has been active in village activities as someone whose commitment to the local community was an example to us all. Michael's son Stuart Layzell has created a Just Giving page to raise money for Leukaemia UK in Michael's memory. Please give generously to help fund research this insidious disease. Michael was a key member of the team that runs the village hall and had made a huge contribution to all the events that have been held in the village for many years. His involvement has been as both an organiser and as a volunteer. 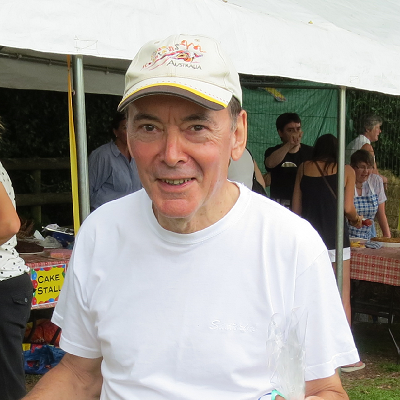 He will be remembered by everyone who has been active in village activities as someone whose commitment to the local community was an example to us all. 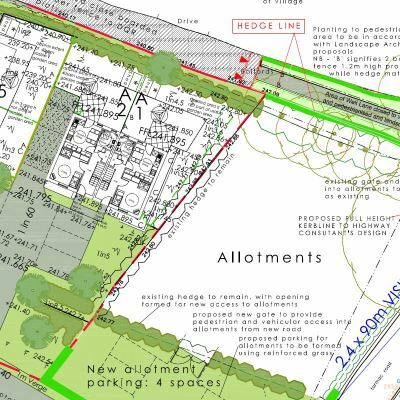 An extraordinary Council meeting was held on 4th September 2018 to discuss the pre-application consultation into the proposed development in Well Lane, Devauden. The draft minutes of the meeting are available to view using the links below. Copyright © 2019 John Davis.